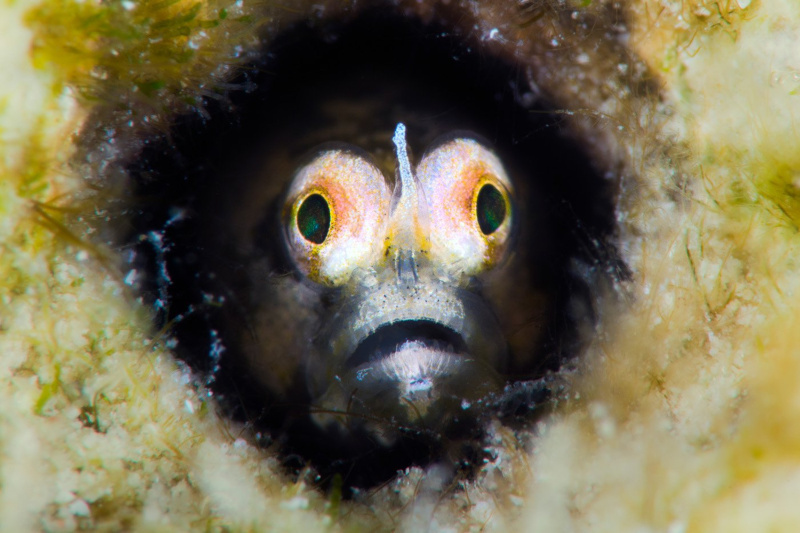 Cerogobius petrophilus is the new species of goby fish from the Red sea. The specimen collected are small to a size of 1 inch. 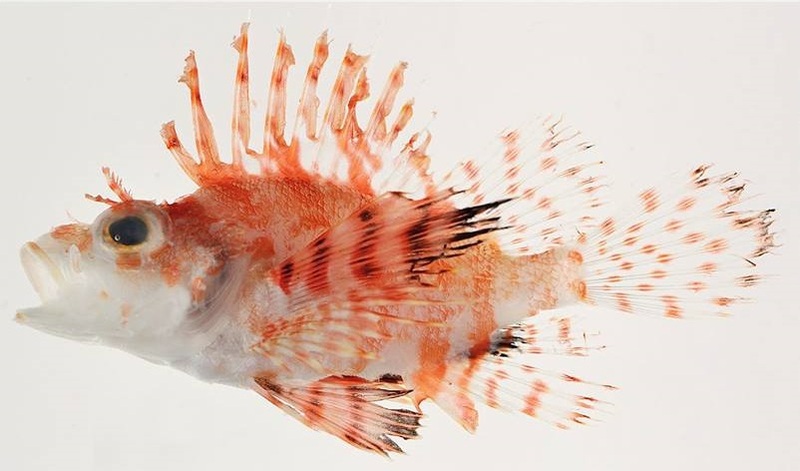 Collected from a stone-rubble habitat at Thuwal, Saudi Arabia, at depths of 8–15 m.
Dendrochirus koyo is the new dwarf lionfish described based on a single specimen from 143 m depth off Chichi-jima Island, Ogasawara Islands, Japan. Dwarf lionfish are very popular in the aquarium hobby.